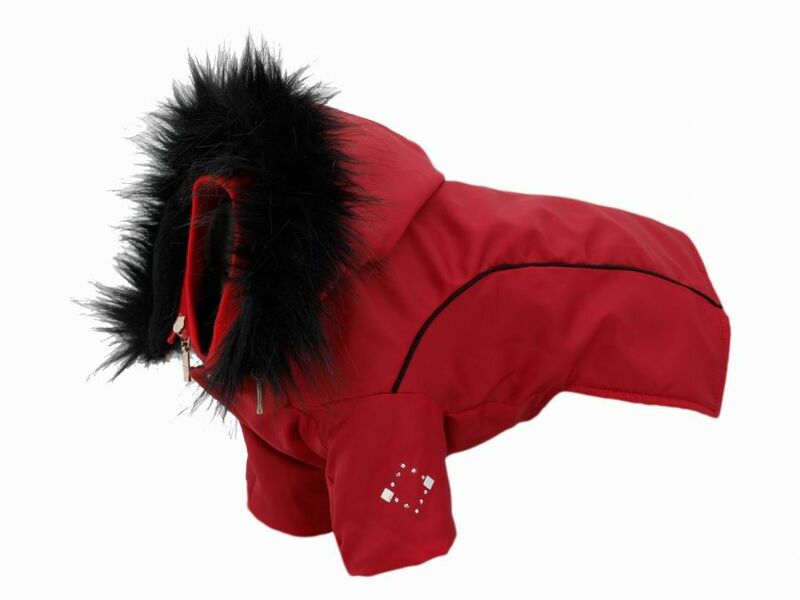 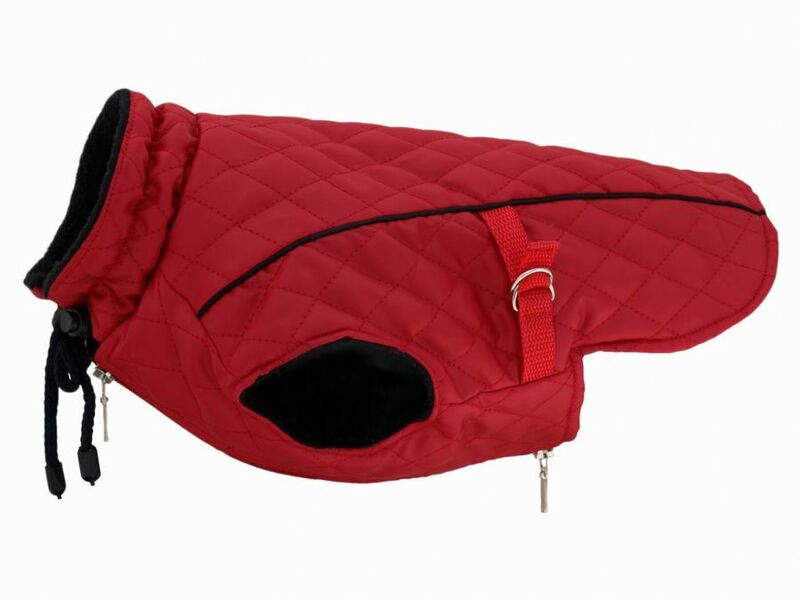 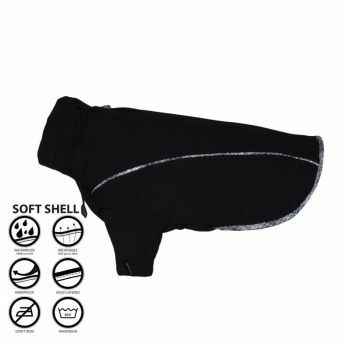 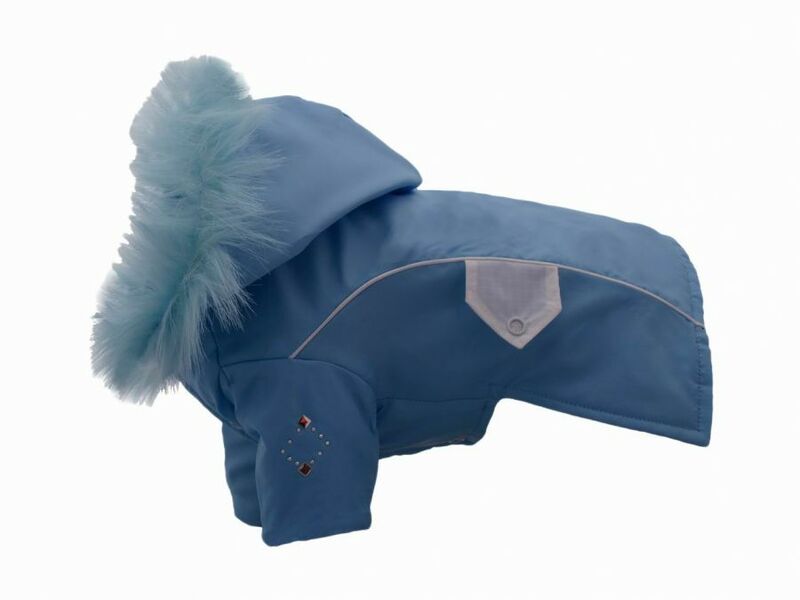 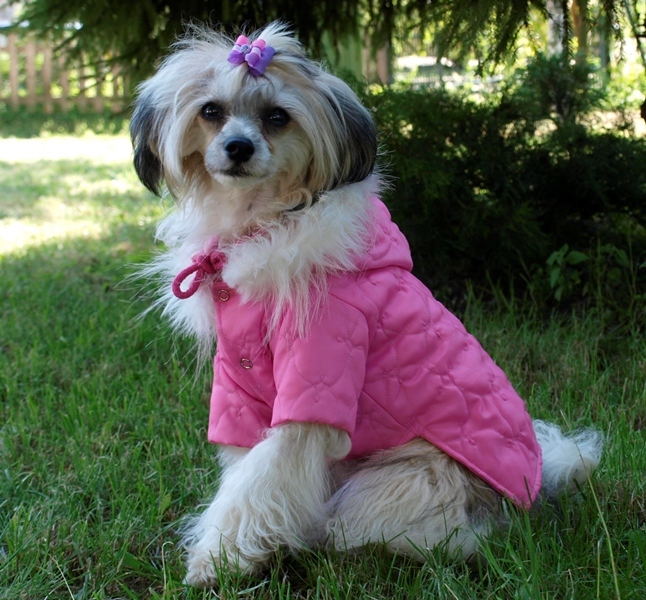 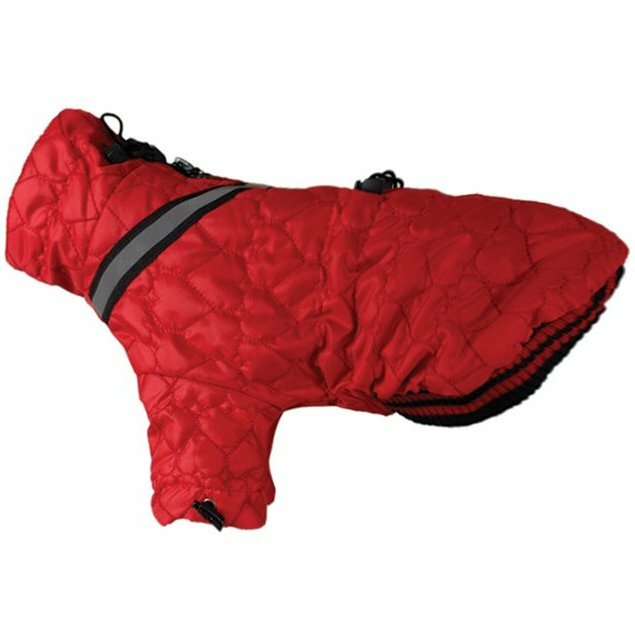 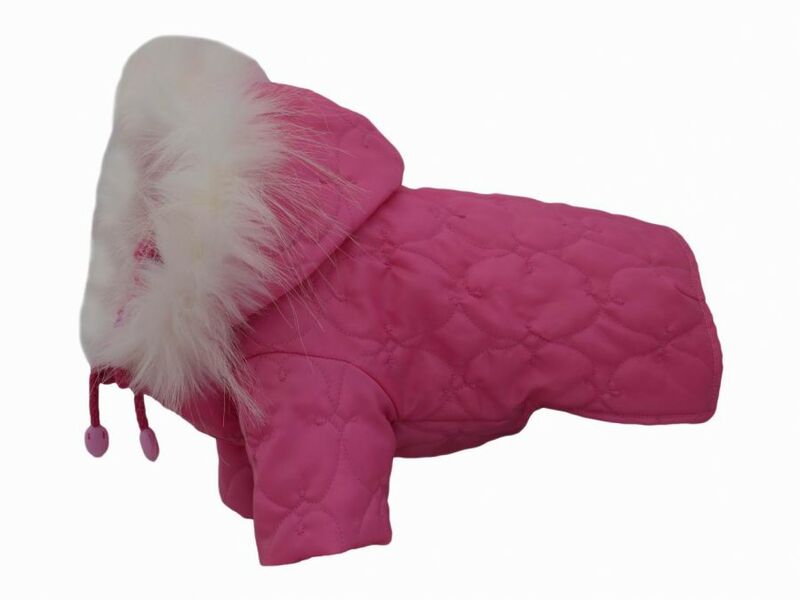 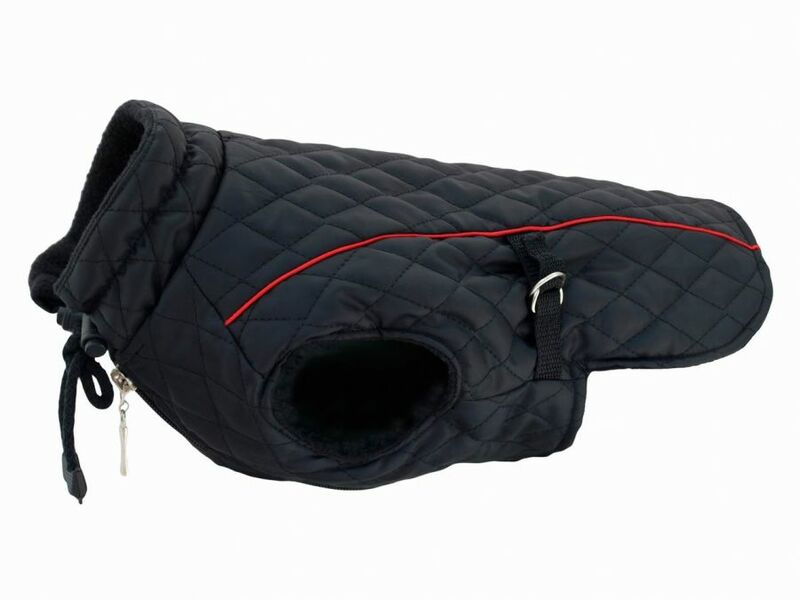 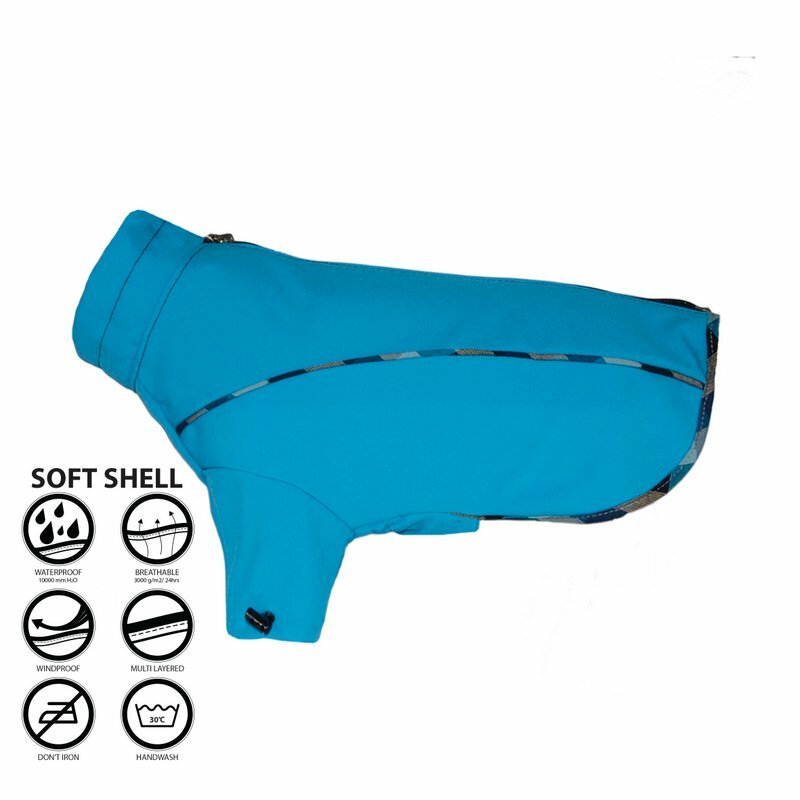 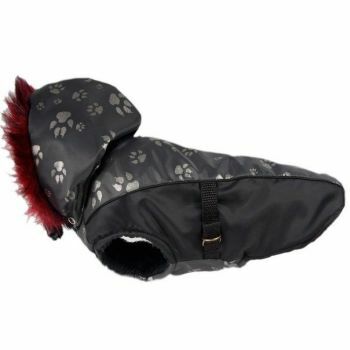 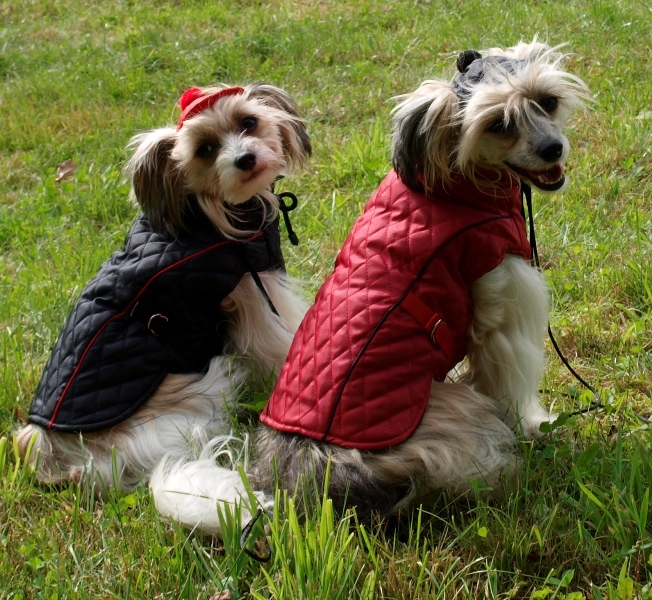 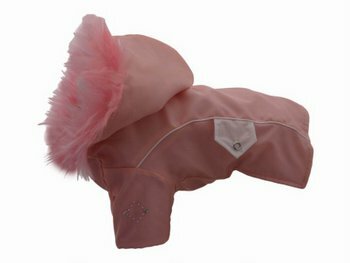 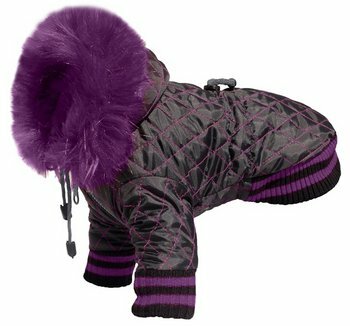 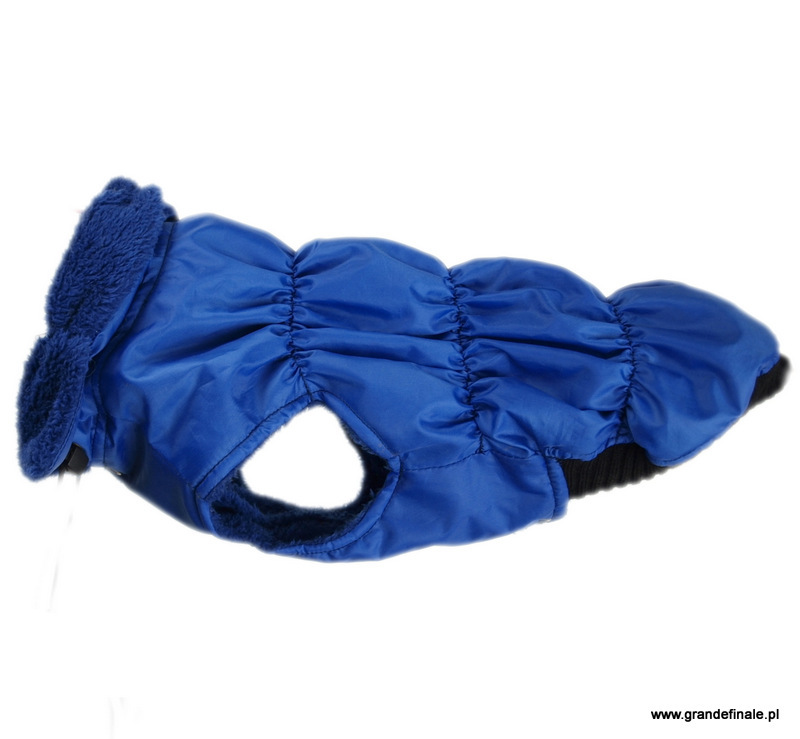 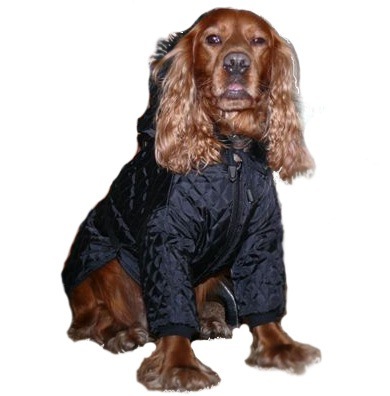 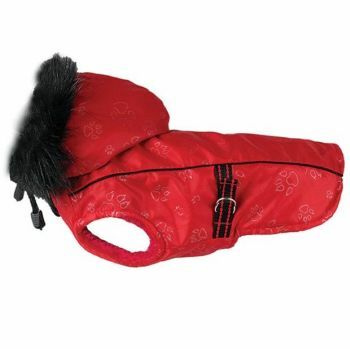 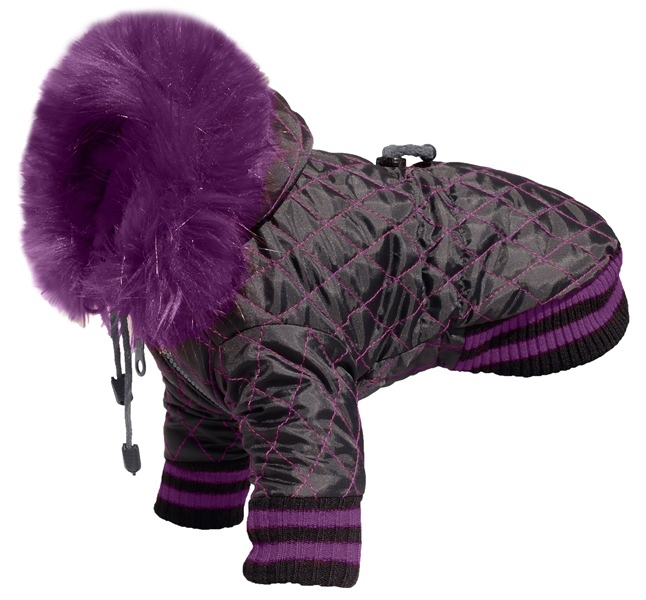 Jacket with a warm lining, protecting body and front legs from cold. 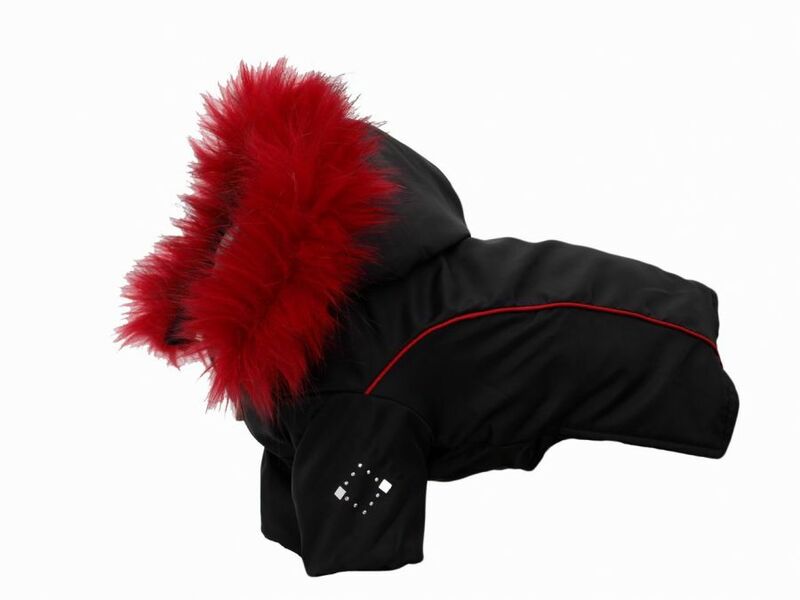 Two types of fastening (depending on a model), one with snaps and a zipper under the belly and with a zipper on the back. 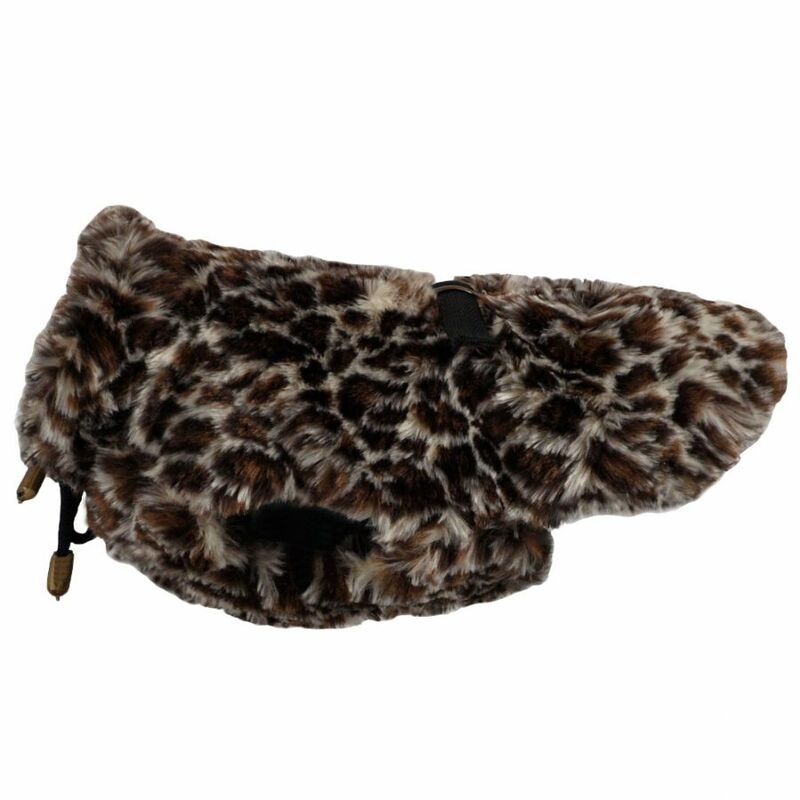 Very comfortable in use.